I’ve decided that winter is over. We basically haven’t had winter in Sydney this year. I bought a coat and wore it once. (What a waste of money!) I’m so upset I’ve decided to forget about winter and just think about summer instead. 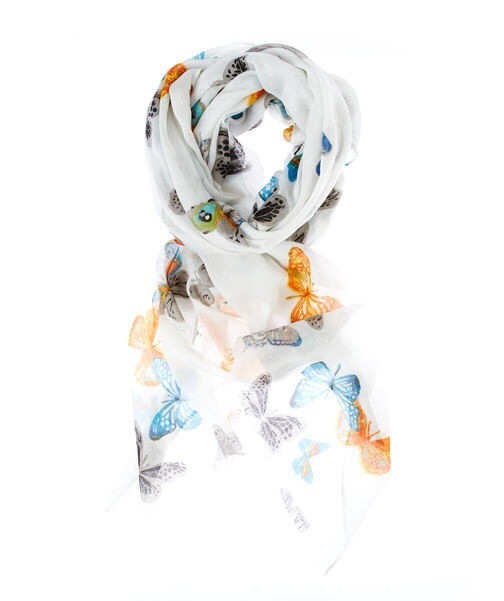 Firstly, a new scarf! It’s a cheap way to change an outfit. Why not? (Um. I have too many already). This one from Sportscraft is a bit different with its white background. The white really shows off the colours of butterflies. Secondly, a new pair of silver shoes. Silver shoes always chear me up. Again from Sportscraft. 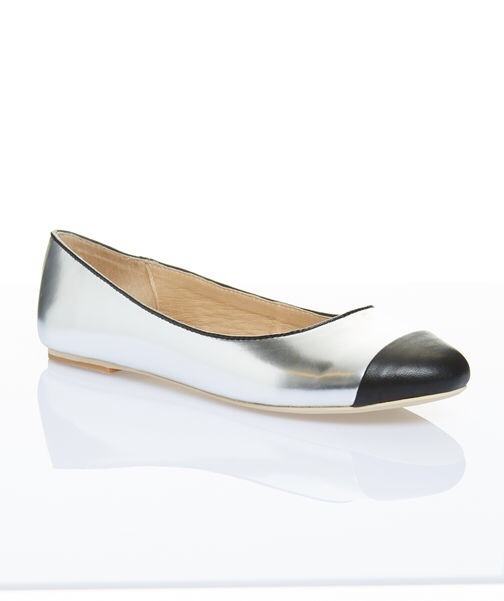 Seriously a silver shoe is a great idea because it goes with every colour. 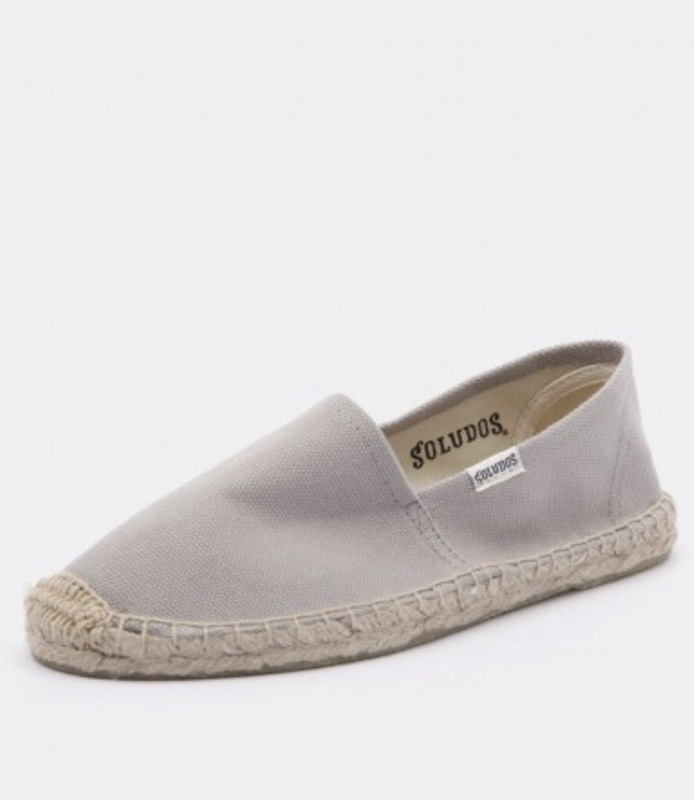 Canvas espadrilles are clearly a micro trend this year. This pair I saw at Styletread are fairly bland but I think neutral shoes are best in summer. They don’t look so chunky. Another week where I haven’t had much work, but I’ve had lots of time to window shop online. When I’m working I spend money on work clothes, work shoes, work makeup. I do have the occasional guilty purchase where I don’t buy something for work, but usually it is just exercise gear. When I don’t work, then immediately my spending shuts down. I act as if I will never work again. I window shop online, but don’t buy. I shop my closet and don’t straighten my hair or wear makeup. Work me looks very different to non-work me.